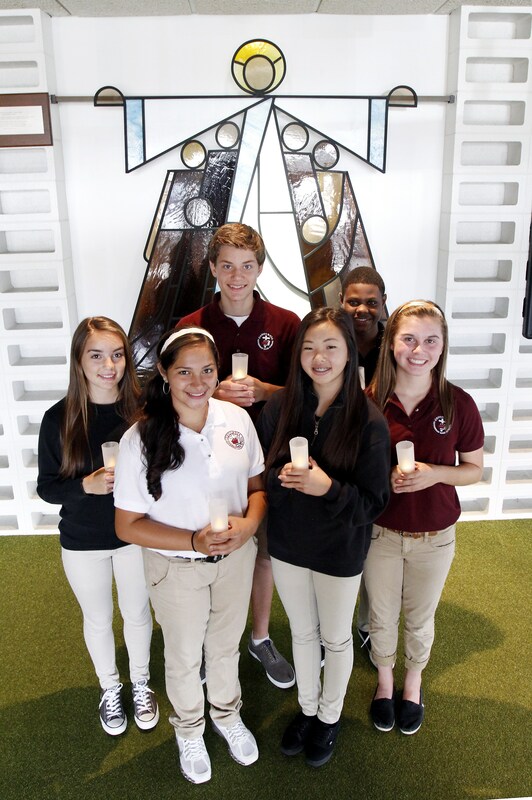 Since its beginning in 1935 as a community-based Lutheran high school, Concordia board members and staff have been focused on delivering a quality secondary educational experience in a Christ-centered setting. Today, 17 area Lutheran churches own and operate Concordia Lutheran High School with that same goal of making a great high school education with a truly Christian perspective available to all students and families in our area. While the majority of students come from Lutheran families, Concordia enrolls students from all Christian denominations. Enrollment is open to students from all churches and backgrounds.